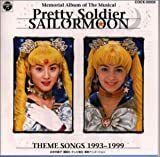 Sailor Moon (美少女戦士セーラームーン ,Bishōjo Senshi Sērā Mūn, officially translated as Pretty Soldier Sailor Moon) is the title of a Japanese media franchise created by Naoko Takeuchi. It is generally credited with popularizing the concept of a sentai (team) of magical girls, as well as "revitalizing" the magical girl genre itself. The story of the various metaseries revolves around the reincarnated defenders of a kingdom that once spanned the solar system, and around the evil forces that they battle. 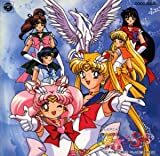 The major characters—called Sailor Senshi (literally "Sailor Soldiers"; frequently called "Sailor Scouts" in the North American version)—are teenage girls who can transform into heroines named for the moon and planets (Sailor Moon, Sailor Mercury, Sailor Mars, etc). The use of "Sailor" comes from a style of girls' school uniform popular in Japan, the sērā fuku (sailor outfit), after which the Senshi's uniforms are modeled. The elements of fantasy in the series are heavily symbolic and often based on mythology. The Sailor Moon manga was preceded by Codename: Sailor V, which centered around just one Sailor Senshi. Takeuchi devised the idea when she wanted to create a cute series about girls in outer space, and her editor asked her to put them in sailor fuku. When Sailor V was proposed for adaptation into an anime, the concept was modified so that Sailor V herself became only one member of a team. 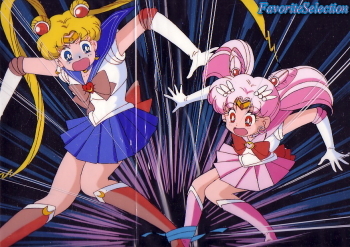 The resulting manga series was a fusion of the popular magical girl and sentai genres of which Takeuchi was a fan, making Sailor Moon one of the first series ever to combine the two. The manga resulted in spinoffs into other types of media, including a highly popular anime, as well as musical theatre productions, video games, and a live-action (tokusatsu) series. Although most concepts in the many versions overlap, often notable differences occur, and thus continuity between the different formats is limited. The protagonist of Sailor Moon, Usagi Tsukino(Serena), lives as an ordinary middle school girl until she is found by a talking cat named Luna. 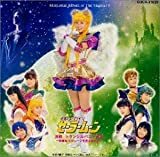 Through Luna, Usagi(Serena) learns that the world is about to be attacked by a Dark Kingdom that had appeared once before, long ago, and destroyed the kingdom of the moon. Her dormant powers are then awakened to defend the Earth against the coming onslaught, and she is led to a number of friends who join her in the battle. Usagi(Serena) fights using the identity of Sailor Moon, and as the story progresses she learns more and more about the enemies which face her and the evil force that is sending them. Gradually she discovers the truth about her own past life, her destined true love, and the possibilities for the future of the Solar System. 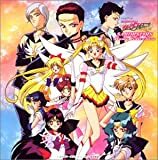 The anime added an additional minor arc at the start of the second series, and spent the first few episodes of Sailor Stars wrapping up the plot from the previous series. The main character of the series, called Serena in the English anime (nicknamed Bunny in the English manga). 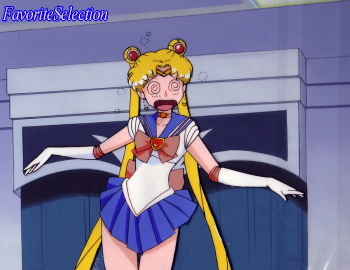 Usagi, a carefree schoolgirl with an enormous capacity for love, transforms into the heroine called Sailor Moon. At the beginning of the series she is portrayed as an immature crybaby who hates having to fight evil and wants nothing more than to be a normal girl. As she progresses, however, she embraces the chance to use her power to protect those she cares about. 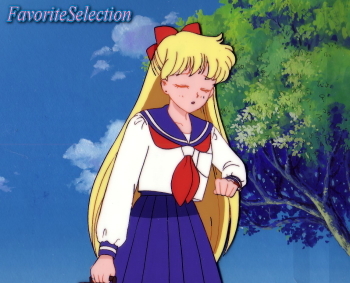 A student somewhat older than Usagi, called Darien in the English adaptations of the series. As a young child he experienced a terrible car accident that robbed him of his parents and of his knowledge of who he is. During the series he has some precognitive ability, including dreams that inspire him to take on the guise of Tuxedo Mask and fight alongside the Sailor Senshi. After an initially confrontational relationship, he and Usagi remember their past lives together and fall in love again. A quiet bookworm in Usagi's class, called Amy in the English adaptations of the series. Highly intelligent, with a rumored IQ of 300, she can transform into Sailor Mercury, acquiring power over all phases of water. Ami's shy exterior masks a passion for knowledge and for taking care of the people around her. She hopes to be a doctor one day, like her mother, and tends to be the practical one in the group. Secretly, she is also a fan of pop culture and romance novels, and becomes embarrassed whenever this is pointed out. A perky dreamer who acted on her own as Sailor V for some time. Called Mina in the English versions, she has a companion cat called Artemis who works alongside Luna in guiding the Sailor Senshi. 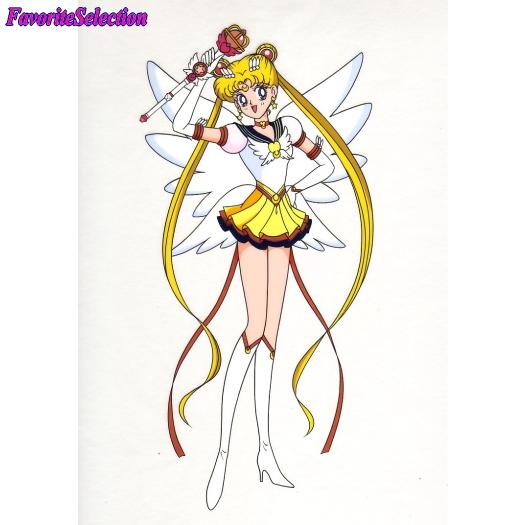 Minako transforms into Sailor Venus, Soldier of Love, and leads Sailor Moon's four inner guardians. She also dreams of becoming a famous singer and idol and attends auditions whenever she can. At the start of the live-action series, she is already these things, but has poor health and separates herself from the other Senshi. 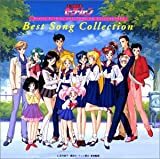 The future daughter of Usagi and Mamoru, Chibiusa travels from the 30th century to seek help to save her parents, then later to train with Sailor Moon to become a soldier. She learns to transform into Sailor Chibi Moon. 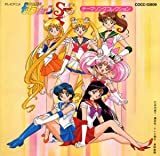 At times she has an adversarial relationship with her mother in the 20th century, as she considers herself more mature than Usagi, but as the series progresses they develop a deep bond. Chibiusa wants to grow up to become a lady like her mother. In the English adaptations, she is called Rini, and her alter ego is called Sailor Mini Moon.